Over the last few days we’ve given you a few special sneak peeks of the beers you’ll see at the October 8th tapping at Wynkoop in Denver. 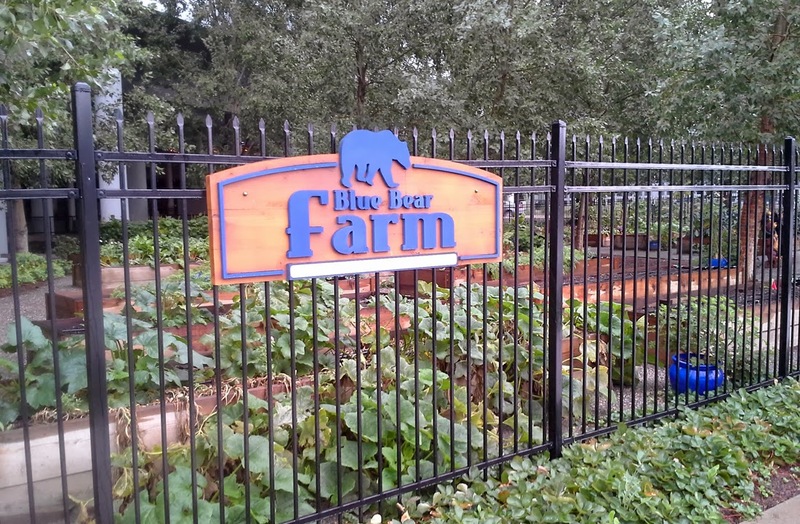 Each of the beers in this program have been created after going on nature hikes, learning about the plants along the trail, and then using those plants as inspiration for a brew. Next week, seventeen breweries from around the state will showcase their beer at our special event. For today’s sneak peek though, we wanted to show you how the breweries in the big city tackle the Beers Made By Walking challenge. Today we’ll show you two breweries from Denver; they decided to take urban walks and they’ve taken some artistic license with their beers. 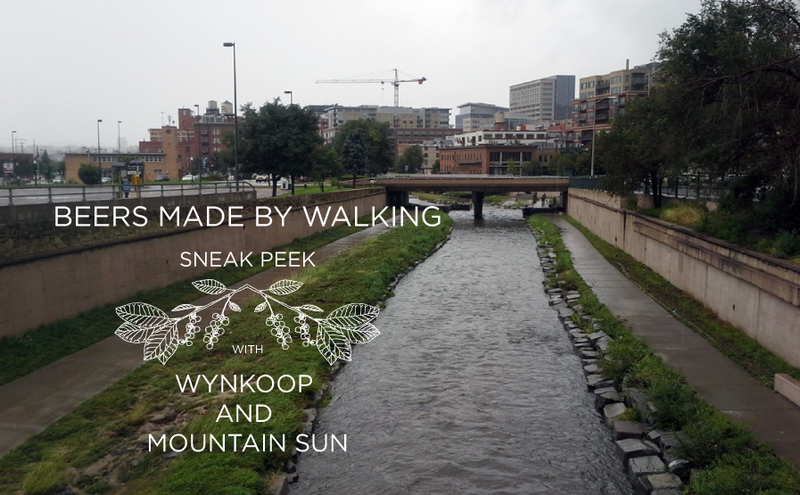 Check out the updates we’ve received from Wynkoop Brewing and Mountain Sun (Vine Street). 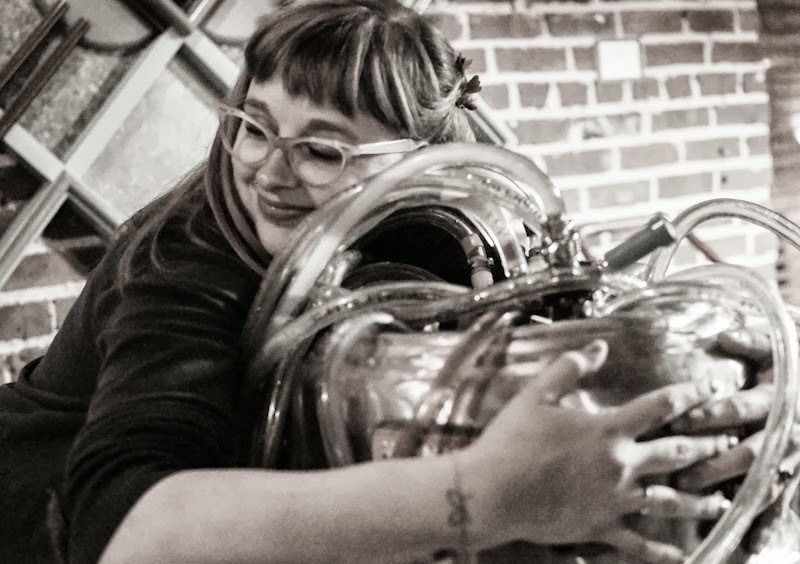 “Achilles Fields” is a different beer [than the one made for the Harvest Celebration] but it’s inspired by the enthusiasm of those radical educators and the perennial allure of the yarrow plant. 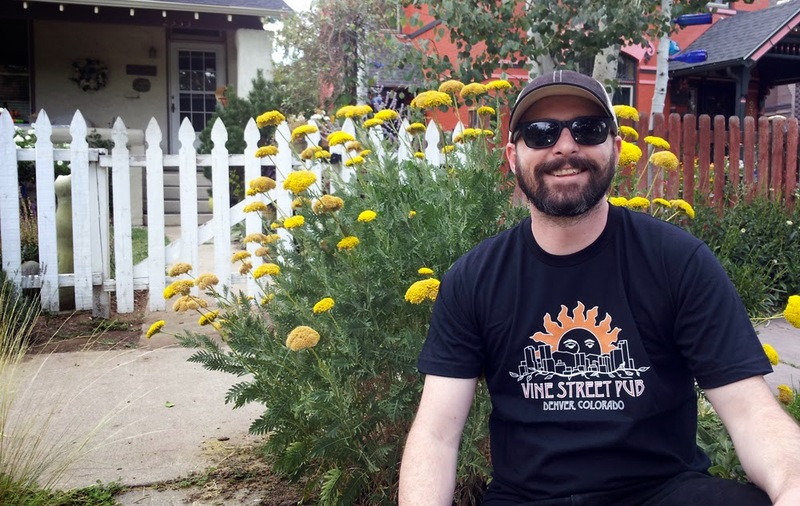 It’s everywhere in Denver – across the street from Vine Street Brewery, all over the city and in about half the front yards of homes all over the Front Range. It’s also about the last thing that’s popping with color in this area as the summer’s winding down; kind of a promise that even if the winter’s bad, the summer’s coming back. 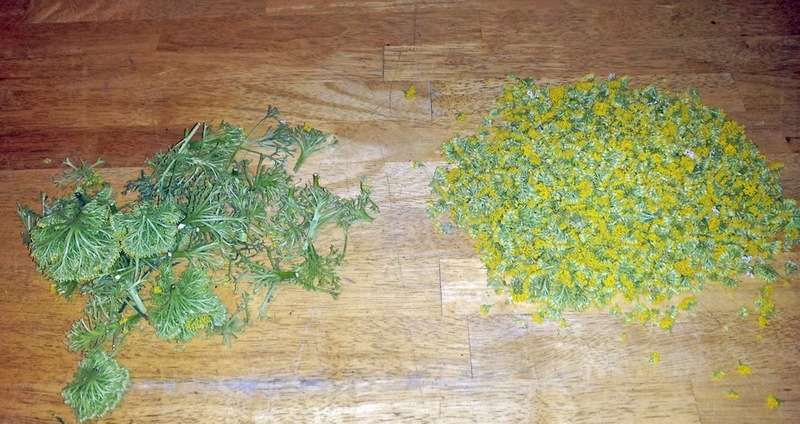 Look out for Mountain Sun’s Yarrow Saison on October 8th. It weighs in at about 5.6% abv, has a medium-light body, a dry finish, and it highlights the earthy flavors and aromas of the yarrow plant. Wynkoop’s beer and Mountain Sun’s beer, along with 15 other beers inspired by the landscapes of Colorado, will be available for one night only – October 8th, from 5-8pm, at Wynkoop Brewing in Denver. Tickets are $30 and give you unlimited samples of each beer. A part of the proceeds go to the Cottonwood Institute. Also, please stay tuned for more sneak peeks! You can get our updates via email, you can join us on Facebook and on Twitter. 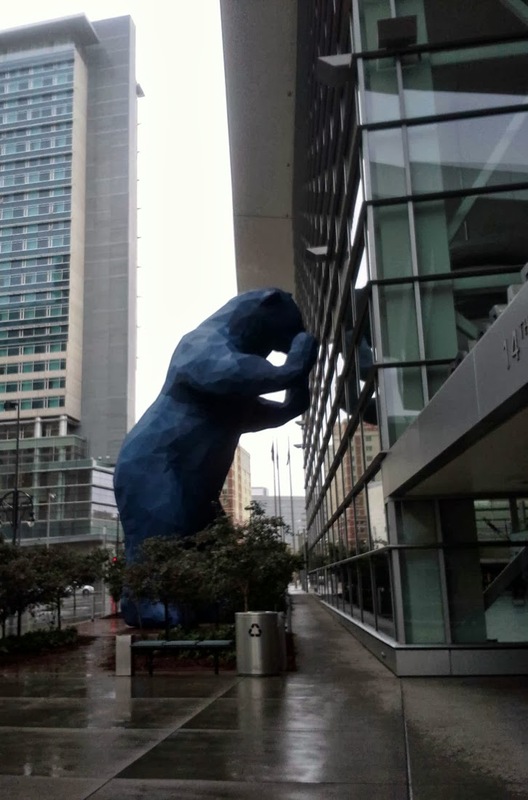 Also, connect with Wynkoop on Facebook, and Mountain Sun Vine St. on Facebook, if you haven’t already. See you on October 8th! Beers Made By Walking is sponsored by Wynkoop, and Denver’s Westword.